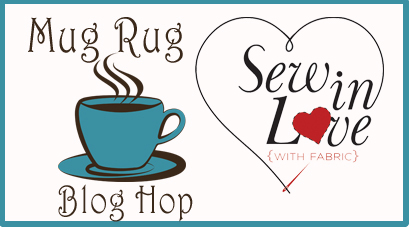 This week we're hosting the Mug Rug Blog Hop! In celebration of fall, a season filled with mugs of apple cider, tea, and even hot cocoa, we have four different bloggers sharing a mug rug design they've created with one of our new fabric lines. BYOM (bring your own mug), but we'll provide the mug rug inspiration, as well as fabric giveaways! Today we're featuring the intriguing Nature's Pearl collection from Kanvas. These fabrics have pearlescent accents that create an almost luminous effect. 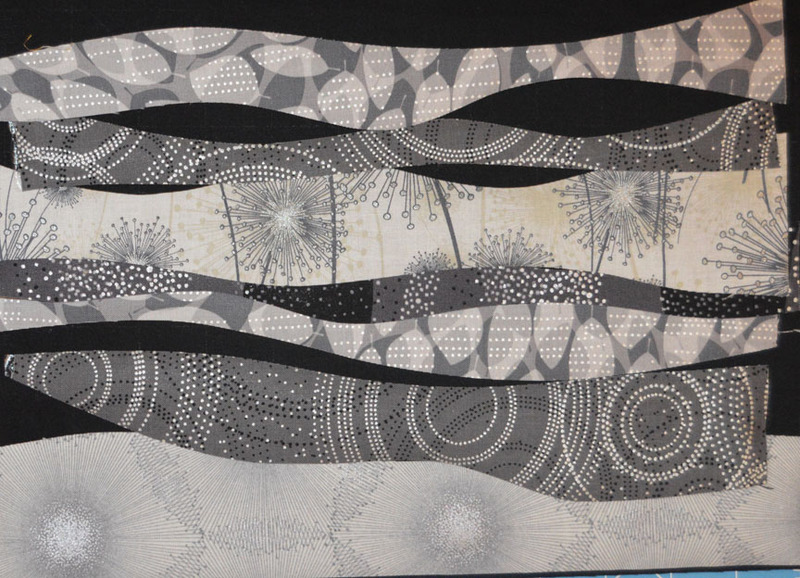 They're gorgeous, and the prints are so fun to work with--dotted spirals, dandelion puffs, leaves and a wavy stripe. 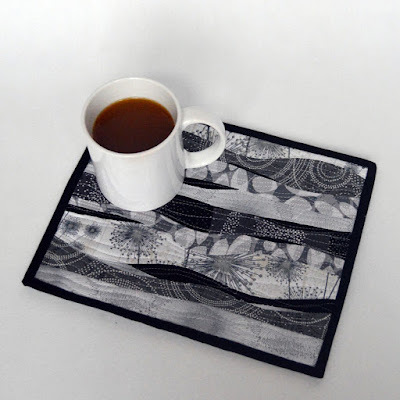 We're showing two different methods (fusible and topstitch) to make a similar looking mug rug that plays off of the soft, wavy designs that appear in the fabric. Enjoy the tutorial and at the bottom find out how you can enter to win a fat quarter bundle of Nature's Pearl. 1. From each fat quarter, cut a 6" x 12" piece. Cut an equal number of 6" x 12" fusible web pieces. 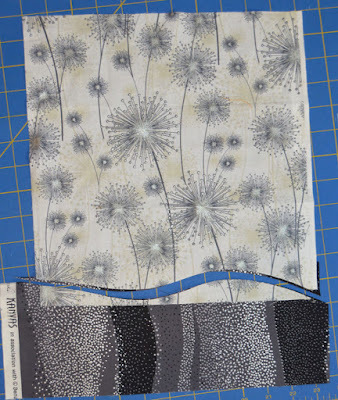 Apply the fusible web to the back side of each piece. 2. Trim the black square to measure approximately 9-1/2" x 11-1/2" (our finished mug rug is 8-1/2" x 10-1/2"; if you'd like yours to be smaller, start with a smaller black piece that is approximately 1" larger than your desired finished size). 3. 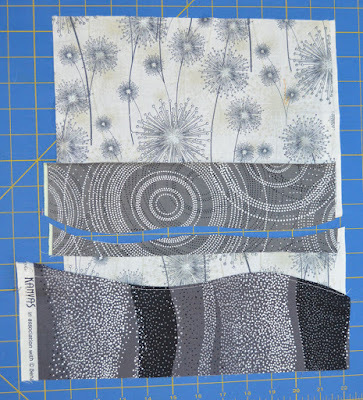 With your rotary cutter, freehand cut gentle curved strips from the fused fabric pieces. Try to vary the shape of the curves and the width of the strips. You'll want between 8-12 strips total. Cut one strip with a straight edge to position at the bottom of the mug rug. 4. Lay the first strip on the black background. 5. Begin adding additional strips, experimenting with placement. Don't fuse anything in place yet. 6. Notice how we let the black background show through in places. 7. When you are satisfied with your strip placement, fuse the strips in place. 8. Layer the fused top, batting, and backing piece. Quilt as desired (we free motion quilted wavy lines). Try to stitch close to each raw edge to help secure. Trim to desired finished size. 9. Use the binding strips to find the mug rug. Enjoy! 1. Choose a fabric for the background and cut a 12" square. Cut 4" x 12" strips from the remaining fabrics. 2. Layer a 6" x 12" strip under the bottom edge of the background fabric so the two overlap slightly. With your rotary cutter, freehand cut a gentle curve. Remove the two scrap pieces. 3. Turn one of the cut pieces over and press the curved edge 1/4" to the wrong side. 4. 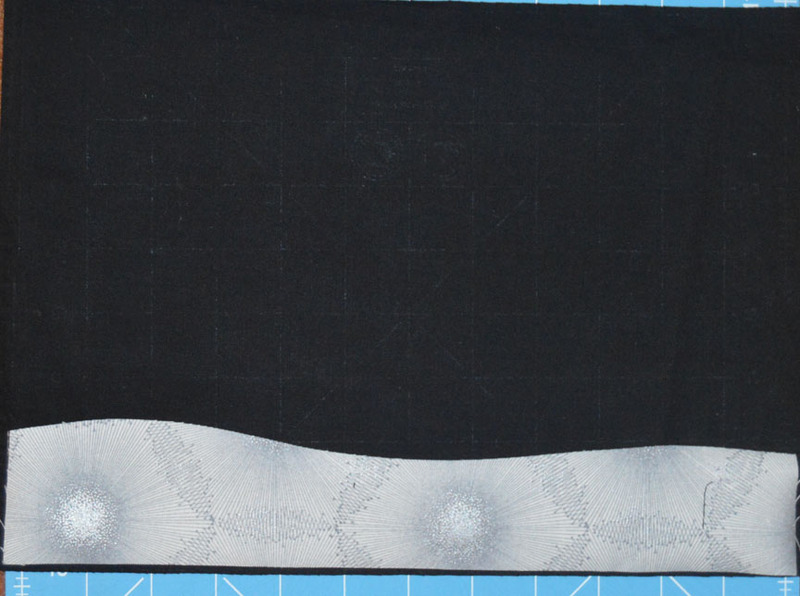 Pin in place on the background fabric, just above the cut curved line. Topstitch to secure. 5. 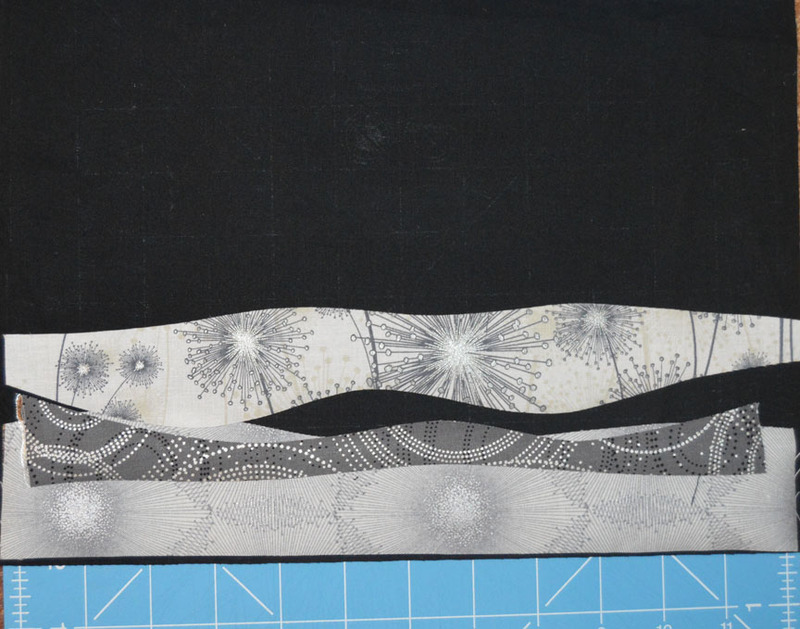 In the same way, lay another strip on the background fabric, leaving a gap so the background shows through. 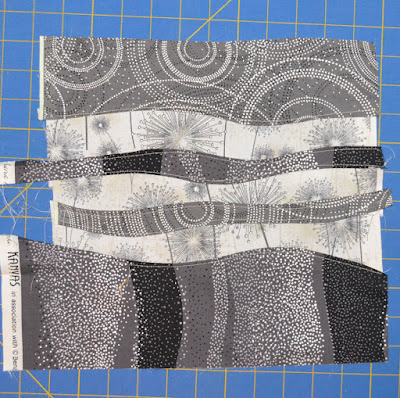 Cut a wavy line, remove the scraps, and then press and stitch the new strip in place. 6. Continue adding pieces in the same manner until you are satisfied with how it looks. 7. 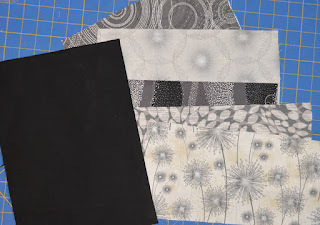 Layer with backing and batting and quilt as desired. 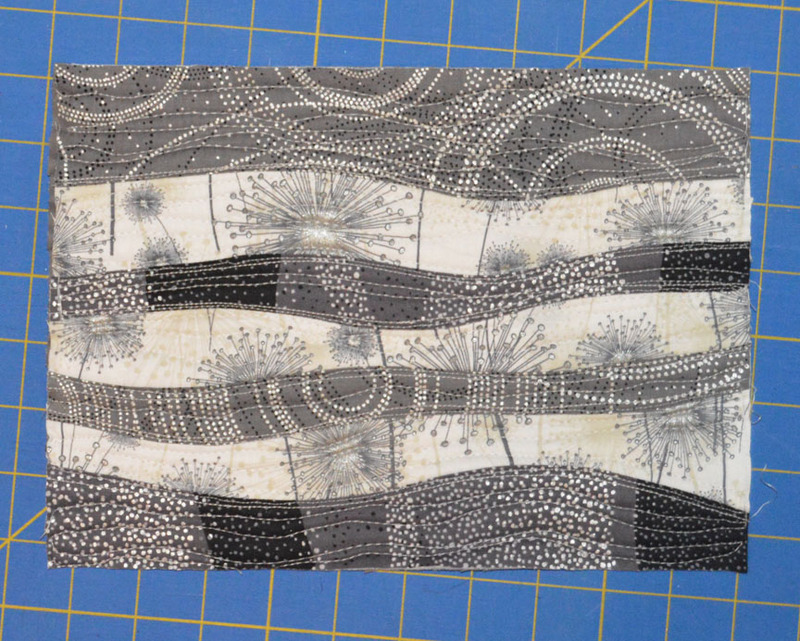 We quilted in wavy lines again. Trim to desired finished size. Both of these techniques are fun and easy and create a similar looking result. We made the first mug rug using a greater variety of fabrics so it has a scrappier appearance. For the second mug rug, we used only three fabrics. 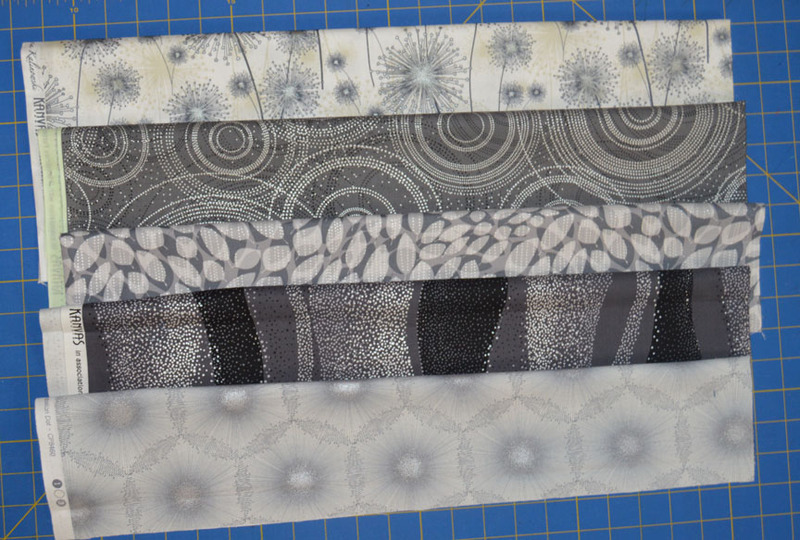 To be entered for a chance to win a fat quarter bundle of Nature's Pearl, leave a comment below telling us if you've ever sewn with curves before. Contest ends Sunday, October 23rd at 11:59 pm EST. Make sure to catch all of the tutorials in our Mug Rug Blog Hop! No, they scare me! Something small like this may get me to try. I find the curves pretty intimidating, and stick to straight line piecing most of the time...this is beautiful, though, I think I could try this! Yes, but not very often. These are beautiful, I will definitely give both of them a try. I have not tried curves but this is something I am going to try! Thank you! I didn't try really. I started a handsew project with a snowball pattern. Lots of curves ther, but to sew by hand ist quite ok, lol! I've never sewn curves before, but your tutorial makes it look easy! I haven't sewn with curves before - in decades of sewing! 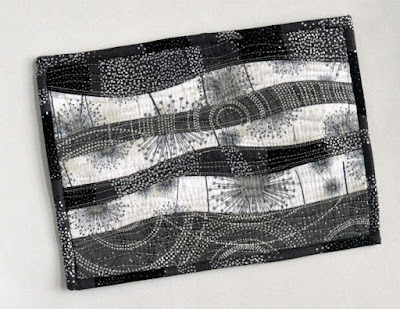 - but this is the year, and this mug rug looks like the perfect project! I have seen lots and lots of curves. Just don't like all the pinning. The mug rug looks awesme! I sewed clothing for years, lots of curved seams. I am a little out of practice, but I know I can do this. Those are great fabrics! And, yep, I've done several pieces with curves. They may be challenging sometimes but I love the finished looks. I've done a bit of sewing with curves. Your mug rugs are just wonderful and make me want to do more. Love the fabrics too! I have not tried to sew curves. This tutorial is very nice, maybe I will try. 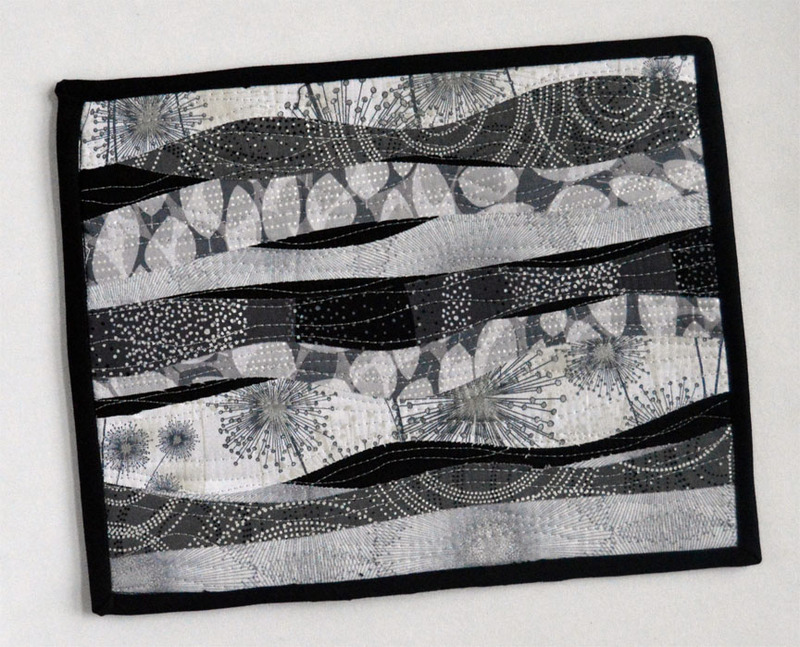 The mug rug looks beautiful with those fabrics. I so totally avoid curves but this has me tempted. They are sharp! Can we have this on a PDF? I've not tried to sew curves yet. Thanks for the tutorial; you make it look easy! Curved seams totally scare me but your fused method looks way more doable! I also just love blacks and greys. They go with anything and never get too busy. This looks like a great line. Thanks for sharing and for the chance to win! I really like sewing curves, they add the fun to a boring quilt day. Yes, I've sewn with curves and love the impact. Still working on my skills though. I've never seen with curves but this looks like an easy project to learn on. Thanks for the giveaway. I've never sewn with curves that I can recall....grin. Yes I have sewing with curves, don't always enjoy it though! I have a curve ruler but yet have to use it. So many tools, little time to use! Not very often. I love your mug rug. I did something similar when I made jackets for myself and for one of my granddaughters many years ago. I used a cut up sweatshirt for the base. They turned put very cute. these are pretty and fun and so simple. thanks. now will need to give them a go. I'm planning out a piano runner with a curved pieced background so this post was perfect timing! Cute ideas! I've tried curves, they didn't turn out too well. I think you have to have some patience to do curves. I did make a drunkards path quilt years ago. I need to freshen up my skills. I really like the first method using fusing. I've done lots with curves. Clothes, Drunkard's Path quilts, and more. It's so easy and fun, and your designs are cute. Love the fabric and how the mug rug design echoes the fabric theme. I've gone out of my way to avoid curves but this is very tempting! Is there anyway this can be made into a PDF for easy saving? I've done the curves sewubg down the turned edge on several projects. But I've never let the background show through and I like that idea. I also think the fused method would be a lot easier to do. Thanks for the ideas. 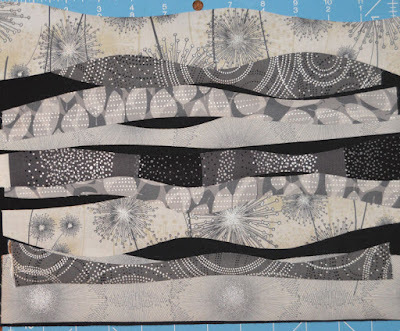 It`s fabulous.I don´t like sew curves and you make it so fun and easy.Thanks for the tips! Yes, I have sewn curves. I love both of these mug rugs. No, I haven't sewn with curves. I've avoided doing them for a long time. Lately, though, I've seen some neat patterns with circles and curves and have been thinking I ought to try something. Would love, love, love to win the fat quarter. Natures Pearl is gorgeous fabric. No, curves are not my friend! I am going to borrow both of these techniques. I love the outcome. Thank you for showing us how to achieve the look. I've no quilt experience with curves however have stitched quite a few sleeves into armholes for clothing. 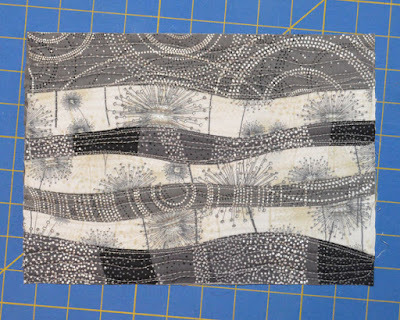 I took a course from a member of my quilt guild. Marianne Haak is a wiz at curves and a great teacher. It was a fun and enjoyable day. HI I only sewed curves once before, a front flap piece for a bag. But this little mug rug is beautiful...Thank you for the tutorial. I just tried some curves for a table runner. Came out pretty well. Yes, I have sewn with curves. Love the techniques for the mug rug. Sewn some curves, just like any other technique...takes practice. I have not done curves, but this tutorial for a great mug run has me wanted to take a go of it! tks! I have only sewn curves as part of the drunkard's path block. Those I did by hand, too, not by machine. Would love to try the way curves are done here! Yes I have been sewing and quilting for over 55 years. I have made many quilts and garments with curved seams. I have made a few "Drunkards Path" blocks--pretty tricky! Your fabrics are beautiful! I've never sewn with curves before, but would like to try it. The drunkard's path is one of my favorite blocks. I I started sewing curves as a beginning quilter. It takes a little practice but sew worth the effort! 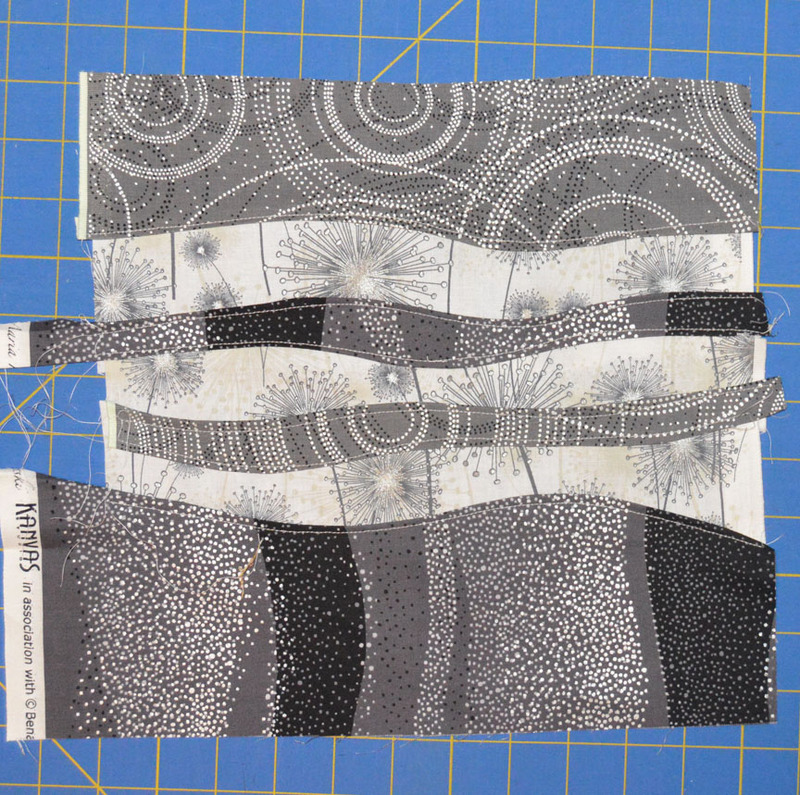 I have sewn curves--New York Beauty blocks & free style curves that I first learned in a Ricky Tims class! Yes, I have sewn with curves before. I really haven't sewn with curves before, but I am dying to!! I will have to try your mug rug pattern!! 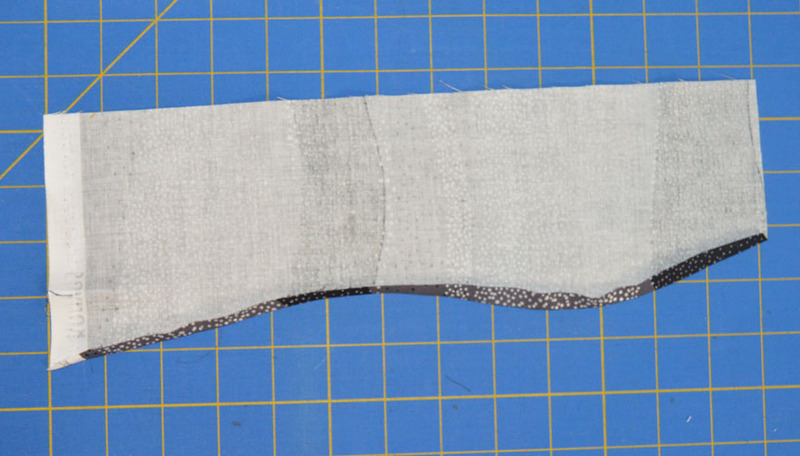 My curve sewing is mostly limited to rounded edges/corners. 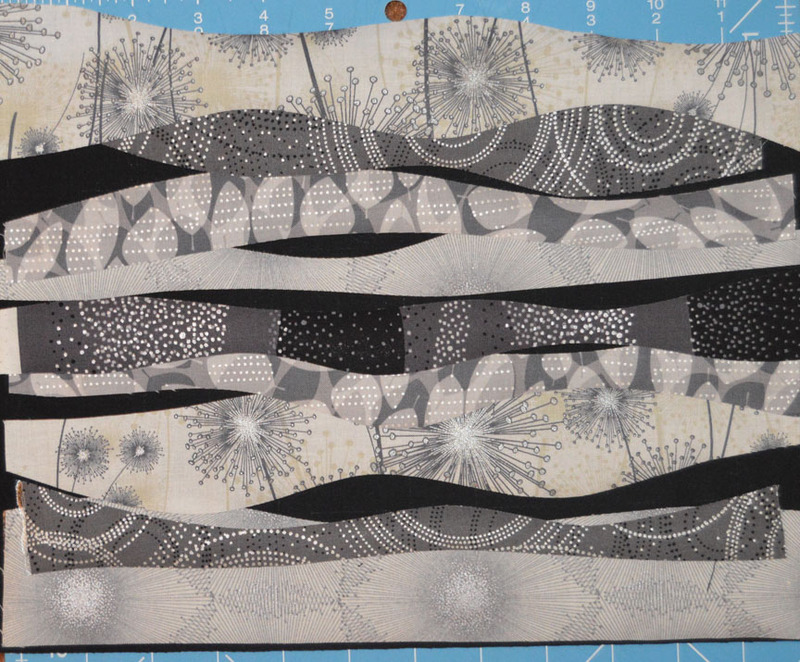 I have "cheated" by sewing appliqued circles onto squares, then slicing them to create half or quarter circles (i.e. drunkard's path units). Thanks for the chance to win. I've only sewn curves on clothing. But Drunkard's Path is on my bucket list. Yes I've sewn with curves before. LOTS of times. This is a super idea for a mug rug, must try it! Thank you!! Never on a quilt. I do have a neck pillow that I make that has curves, but that's it. Thanks! I have sewn Drunkard's Path curves, but never this style. It has been on my "to do" list for some time. Lovely fabrics. I think there will be some "mug rug" Christmas presents. I have sewn with curves, but could use more practice! I made a Drunkard's Path table runner for Christmas last year and it turned out OK, but all of those mistakes glare at me! I e sewn a few table runners with curved seams and love the results!!! Yes, I have sewn with curves. 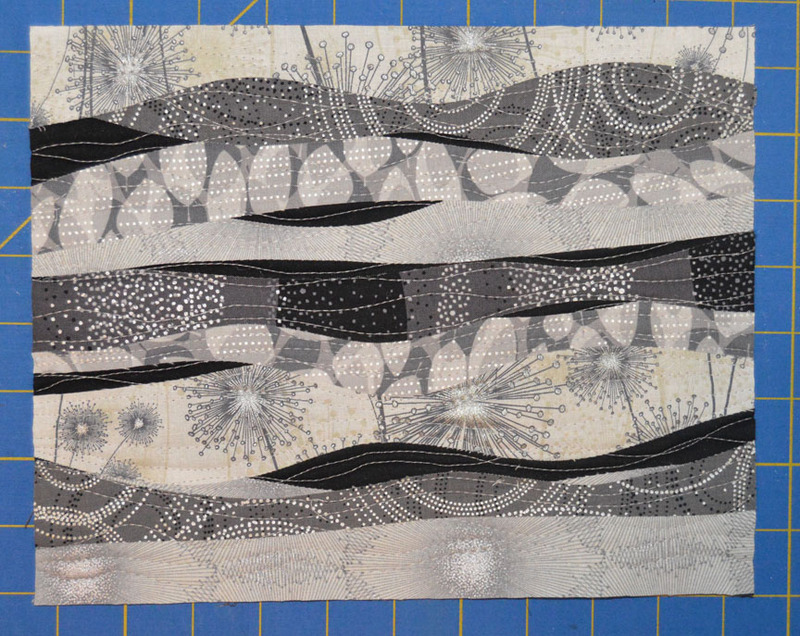 I am creating a Double Wedding Ring quilt at this time. I really like the way this method brings everything together so easily, I will be giving it a try later on today. Thank you for sharing and have a fantastic creative day! Not much - curves frighten me!! I have sewn curves before, I really didn't enjoy it. Yes, I've sewn with curves before; sometimes successfully and sometimes not so much. I love this collection, especially the dandelion prints. 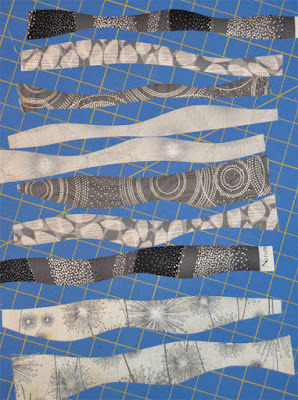 Curves I've sewn in apparel but not in a quilt block. Great tips in this tutorial and ready to do some slicing. Thank you. I have sewn with curves, but not quite like this! I liked both methods, and will try one soon. I have sewn curves in a jacket pattern. Thanks for the 2 tutorials to try different methods. I've fooled around with curves, but haven't done a lot. This method would result in an outstanding piece. Thanks for the chance. Yes I have sewn with curves before. I love these mug rugs! I have sewn with curves before, but I could use some practice. Never! I'm a beginner and it's too difficult for me at the moment. I've never made the pieced curves. 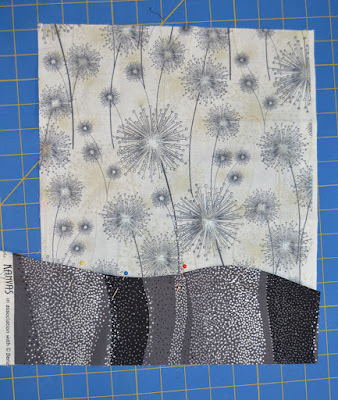 I really like the applique piece, however I might try the pieced version because I really want to learn it. Thank you for interpretable instructions! I have never sewn curves, but I guess I will have to bite the bullet and try them. Thanks! One of the first items I sewed for my daughter back in 1994 was one of those popular hats! Then I sewed scallops on the bottom of her dresses, too. I have never tried sewing curves in quilting though. I'll have to give it a try. I do not usually sew curves. I've not sewn a lot of curves - I'm a bit scared of them! I haven't sewed with many curves, except when making clothing! Cute mug rug! Yes, I have sewn curves and they are not as bad as one might think. :) Thanks for the giveaway! Not really. I'm a beginner and just love to browse patterns. Not so good yet.